Do you want to help us? Find out how below. Counters clicking their clickers, scanning the skies through binoculars and identifying species by scope. Photo by Martha Mutiso. Every autumn we need counters, both experts and beginners, who can stay at least 12 days and pay a small daily fee to cover count expenses (for accommodation, food and transport). In return, you will be able to experience incredible raptor migration with up to ~30 species of raptors per season and frequent days with 10 000s or even over a 100 000 birds. We will provide discounted daily fees for half season and full season counters, and free stay for Georgian counters. If you have considered applying for a long-term counter role in the past but found the costs to be prohibitive, you should definitely reconsider it now. Are you ready to make long, satisfying hours in a motivated team of international counters under a sky filled with raptors? Coordinators keep an overview of all the streams and make sure all the birds get counted. Counting a million raptors in a 2-month season is no small feat and requires dedicated count coordinators to lead the daily operation and ensure the quality of the count. They are the backbone of our counts as they know the protocol by heart, delegate tasks on the stations, keep an overview of all the migratory movements, and make sure everyone contributes to a successful count independent of the level of expertise. Candidate coordinators ideally should have experience in BRC already, or have relevant experience from other bottlenecks, speak fluent English, can coordinate a group of international volunteers with different cultural backgrounds and have strong identification skills. We need 3 full season coordinators. Flight, food and accommodation will be covered and you'll even receive a stipend of €400 per month. If you are interested in coordinating, please continue reading. Join us today and become an integral part of BRC! 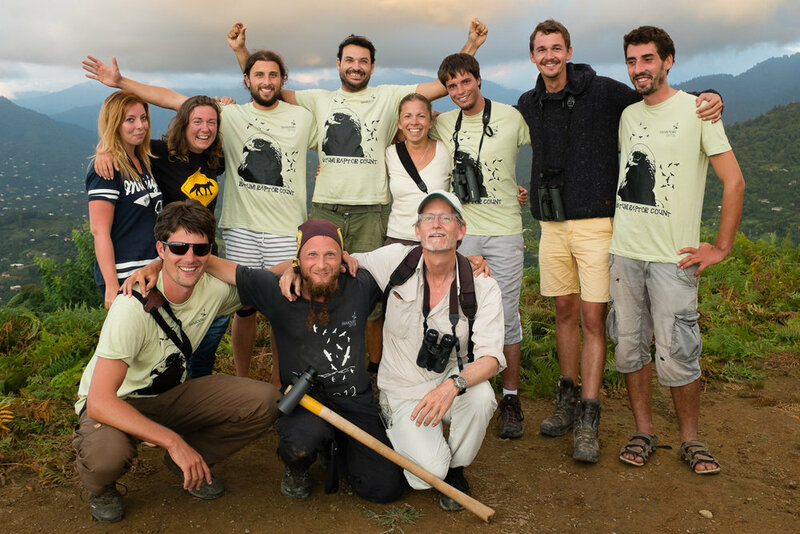 We would like to create closer ties with you throughout the year, and to continue our raptor conservation efforts in the Batumi Bottleneck with your help. 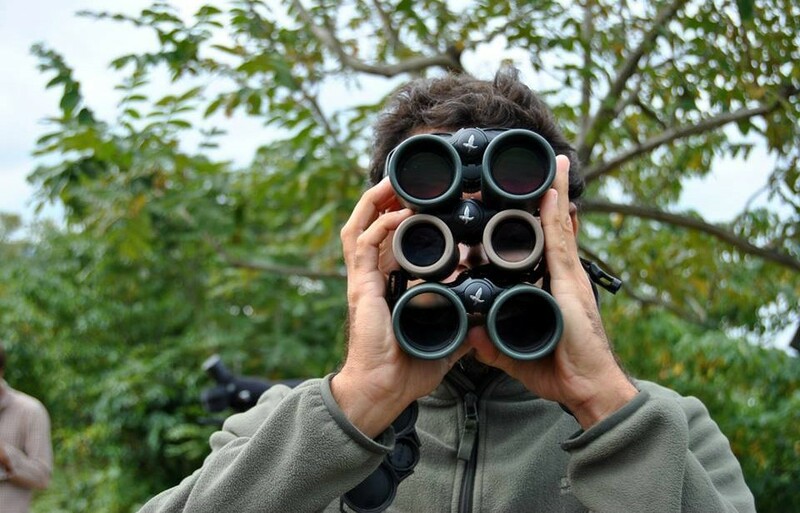 Membership fees contribute directly to raptor conservation in Batumi, and cover our autumn raptor count monitoring, illegal shooting monitoring, training of regional students and involvement of Georgians. All members receive the BRC annual magazine via e-mail and regular updates from Batumi through our newsletter.